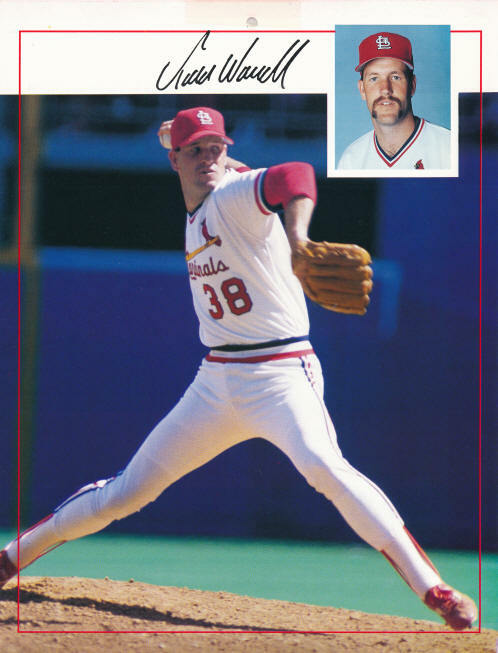 Todd had his lone All-Star appearance as a Cardinal in 1988. 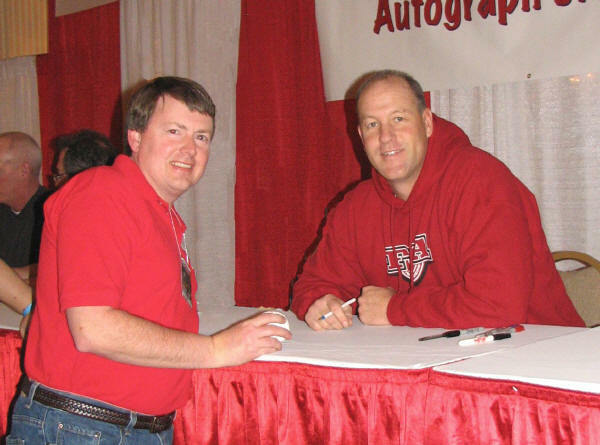 NL Rookie of the Year in 1986. 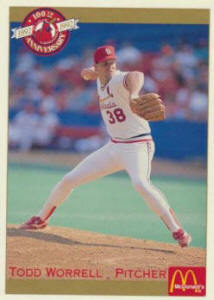 NL Rolaids Relief in 1986. Named NL Pitcher of the month; July 1986. Named Player of the week; July 27th 1986.